OurFamilyThyme.com - Planting something special! In order to get our garden going, we’re going to need dirt! Sure, we could go to Home Depot and buy some top garden soil by the bag full, but it expensive, and in our opinion, isn’t very sustainable. 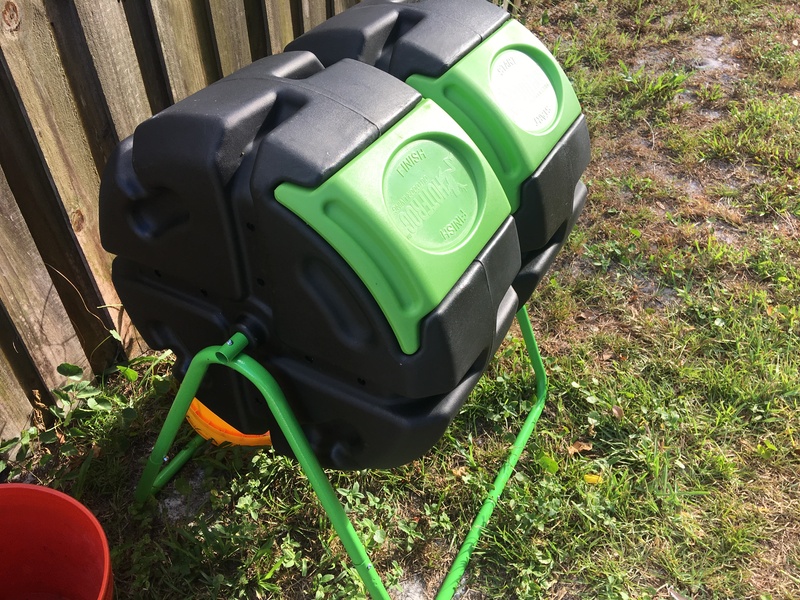 Don’t get me wrong, I’m not saying bagged soil is cheating, but we have some time before planting season, so we decided to try our hand at making some homemade compost with the Hot Frog dual body tumbling composter. OurFamilyThyme.com © 2019. All Rights Reserved.